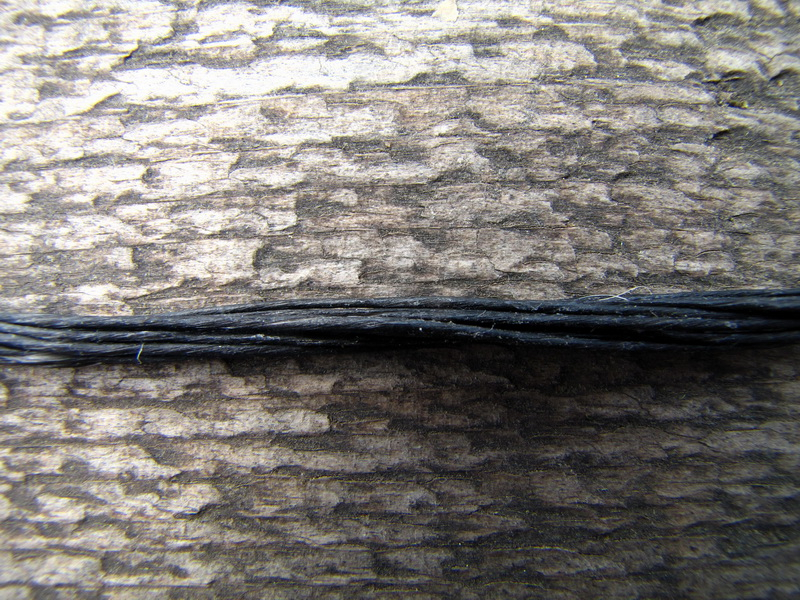 Spare bowstring of dacron fibers. 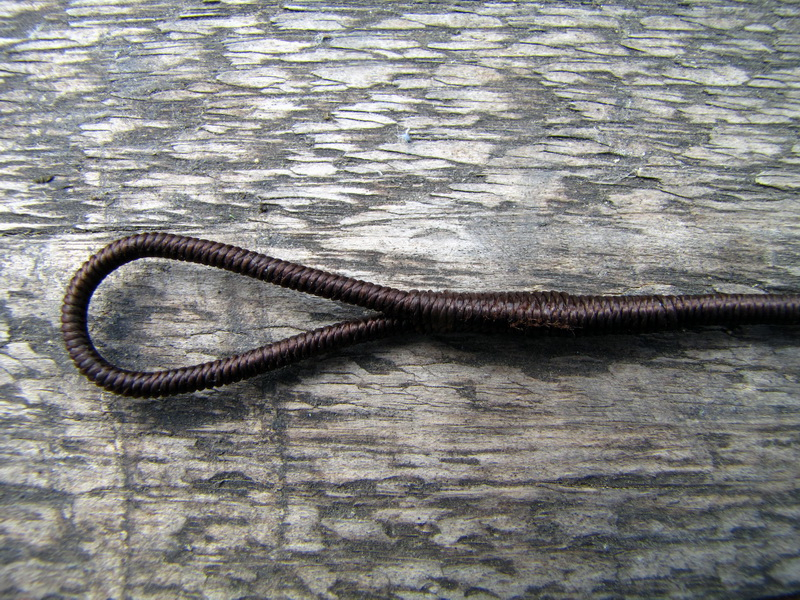 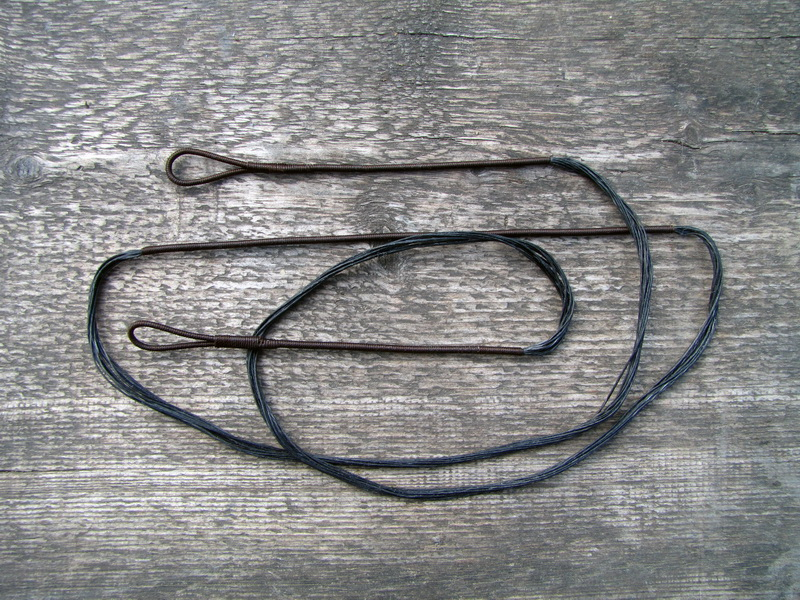 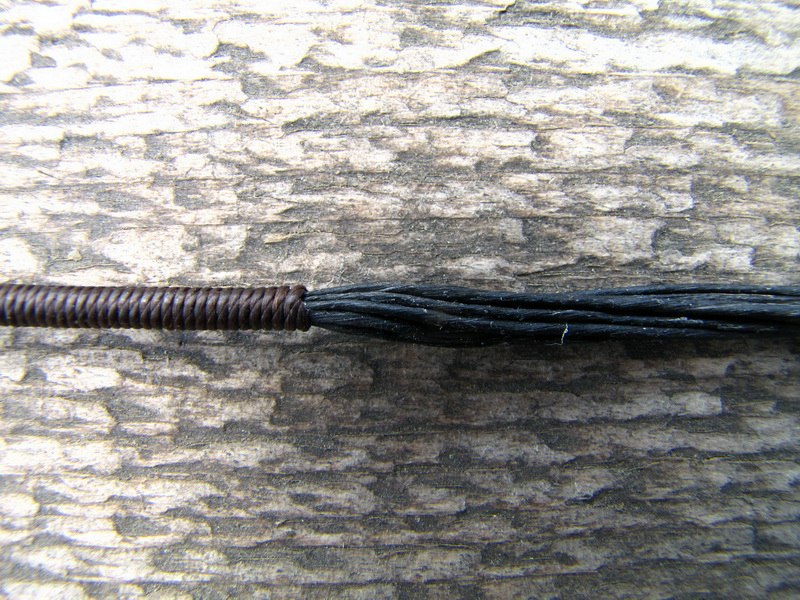 Spare bowstring of dacron fibers for traditional bows LUKBIS. 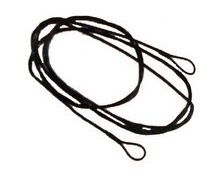 Length of bowstring specify please in a note in your order.